We are proud to announce amazing new development opportunities to our current Apprenticeship offer. Our new training solutions create opportunities and enhance individuals’ futures. The Academy already delivers a variety of Apprenticeship programmes that provide amazing opportunities for development, enabling individuals to perform to their full potential. Our Apprenticeship offer has expanded, creating even more prospects for aspiring and ambitious learners. This Apprenticeship is recognised for entry onto the Register of IT Technicians confirming SFIA (Skills Framework for the Information Age) level 3 professional competence and those completing the Apprenticeship are eligible to apply for registration. Those working or wanting to work towards implementing digital campaigns across a variety of online and social media platforms to drive customer acquisition, engagement and retention. A digital marketer will typically be working as part of a team, in which they will have responsibility for some of the straightforward elements of the overall marketing plan or campaign. Those working or wanting to work in a medium to large organisation as part of the HR function delivering front line support to managers and employees, or an HR Manager in a small organisation. Their work is likely to include handling day to day queries and providing HR advice; working on a range of HR processes, ranging from transactional to relatively complex, from recruitment through to retirement; using HR systems to keep records; providing relevant HR information to the business; working with the business on HR changes. The Apprentice will complete an appropriate professional qualification focused around the strategic role of HR within the business environment. This qualification will enable individuals to grow their HR expertise to provide and lead the delivery of HR solutions to business challenges, together with tailored advise to the business in a number of HR areas. The qualification will provide apprentices with a good grounding across the whole range of HR disciplines to enable them to make business focused HR decisions and recommendations in regards to Core HR as well as Resourcing, Reward Strategies, Organisation Development or HR Operations. Those working or wanting to work in procurement, to attain a Level 4 Diploma with the Chartered Institute of Procurement & Supply (CIPS). Duties may include the buying of goods and services; or commercial activity such as influencing policy, financial analysis, engaging in contract law, and developing strategy to deliver services ranging from buying a plane to negotiating new stationery supply. Securing services could include: finding new and innovative systems, outsourcing services or closing business deals. Those managing or wanting to manage a project team to ensure projects are successfully planned, implemented and achieved. Associate project managers need good planning, organisation, leadership, management and communication skills. Professional managers who have significant management responsibilities and who want to develop fully all aspects of their management and leadership skills, knowledge, self awareness and behaviours. These include strategic decision making, setting direction and achieving results, building and leading teams, clear communication, developing skills and motivating others, fostering inclusive and ethical cultures, leading change, project management, financial management, innovation, risk management, developing stakeholder relationships, cultures, leading change, project management, financial management, innovation, risk management, & developing stakeholder relationships. Those who provide technology enabled solutions to internal and/or external customers, in a range of areas including software, business and systems analysis, cyber security, data analysis and network infrastructure. Candidates will implement technology solutions that enable the business to develop new products and services and to increase an organisation’s productivity. Candidates should be confident, competent and capable Technology Solutions Professionals who are able to operate in a range of related roles. 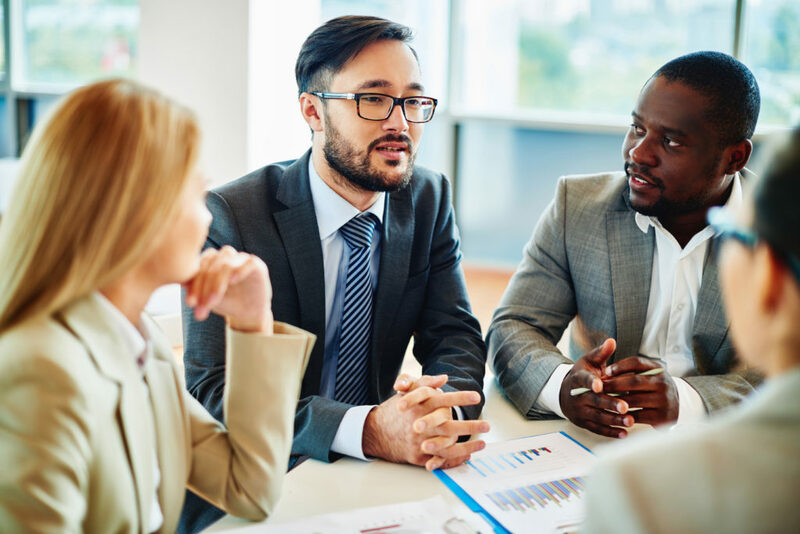 Professional managers with senior management responsibilities that may include formal governance/director responsibilities such as market trends and environmental influences, identifying longer-term opportunities and risks. Through inclusive leadership candidates will be responsible for developing ethical, innovative and supportive cultures with the ability to deliver results, with responsibility for those in senior positions &/or significant organisational budgets.